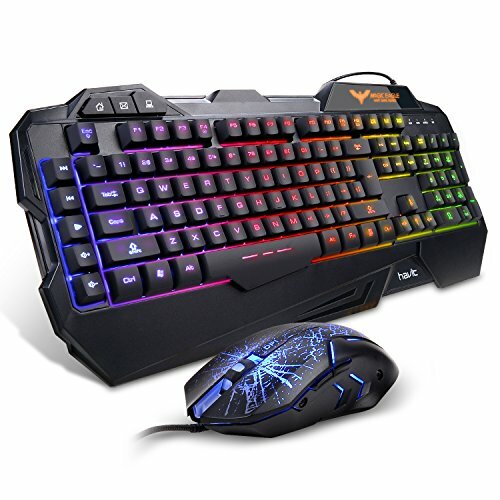 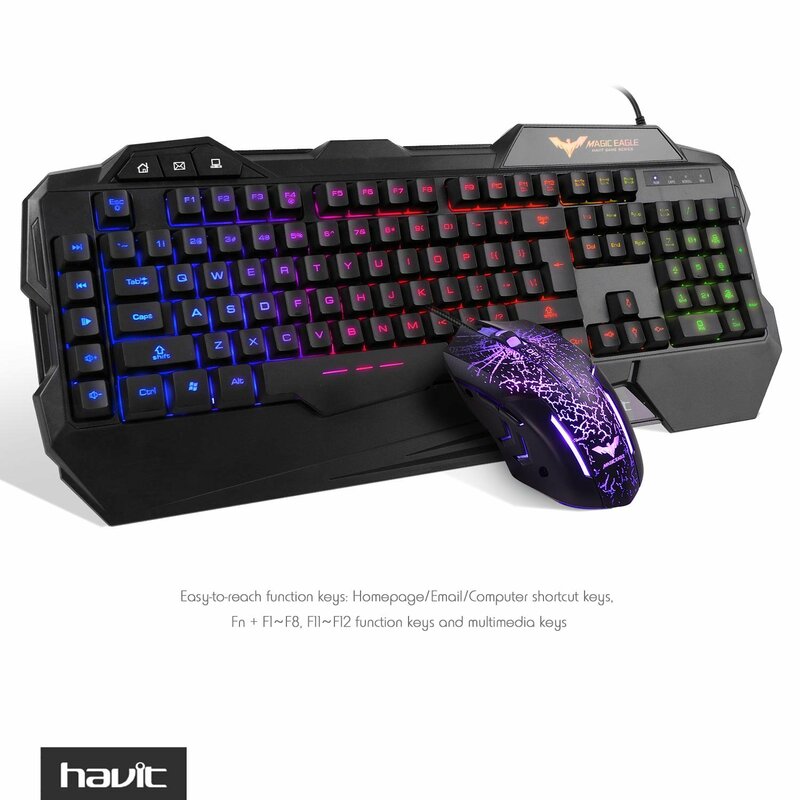 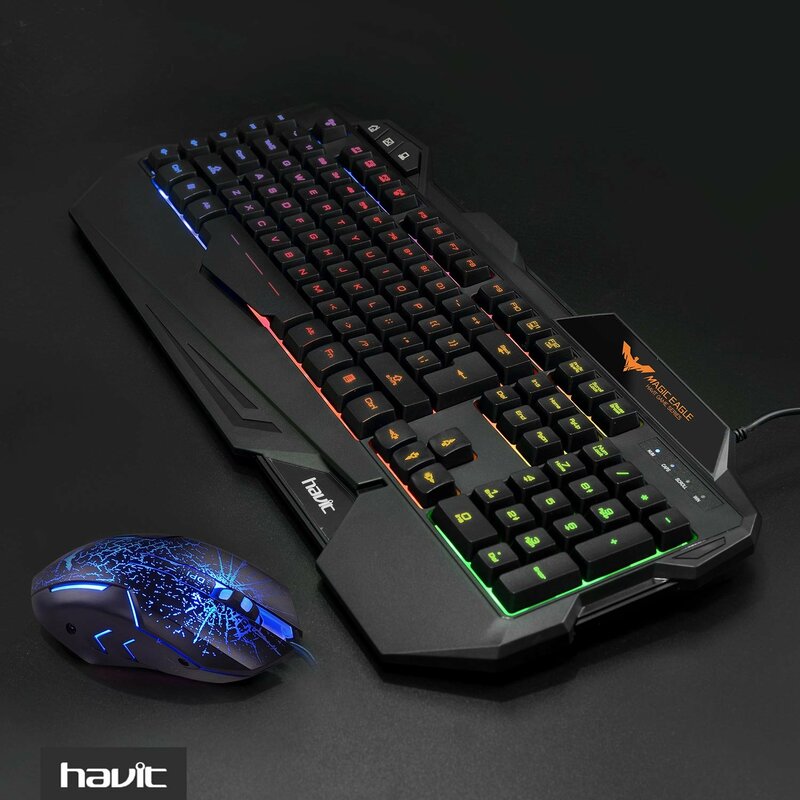 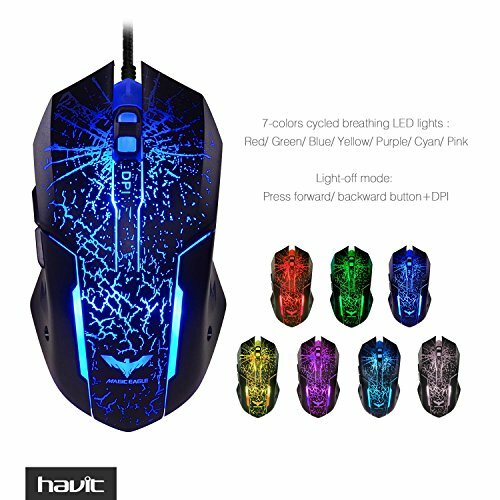 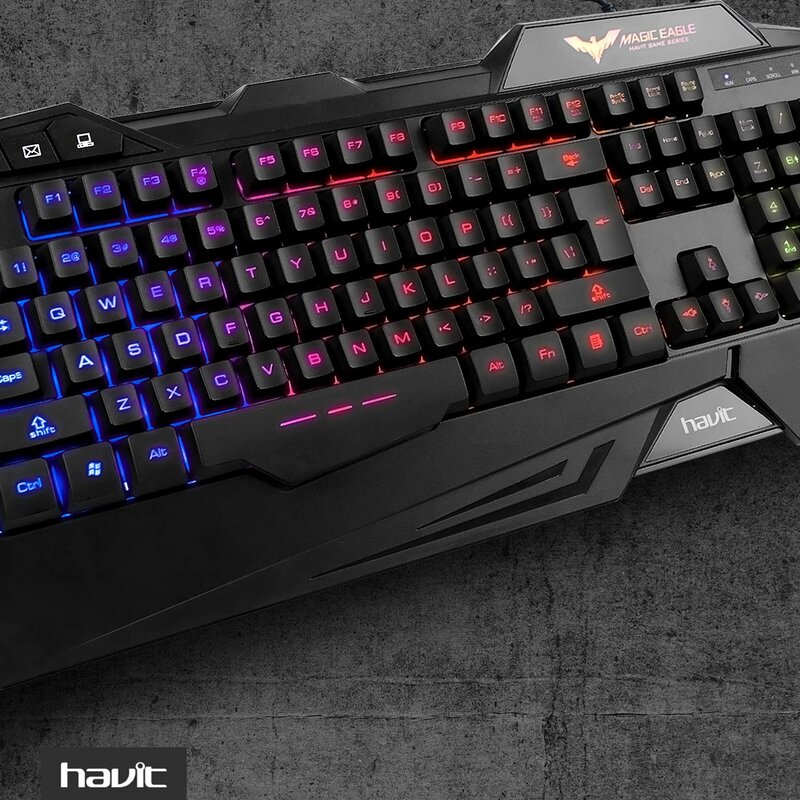 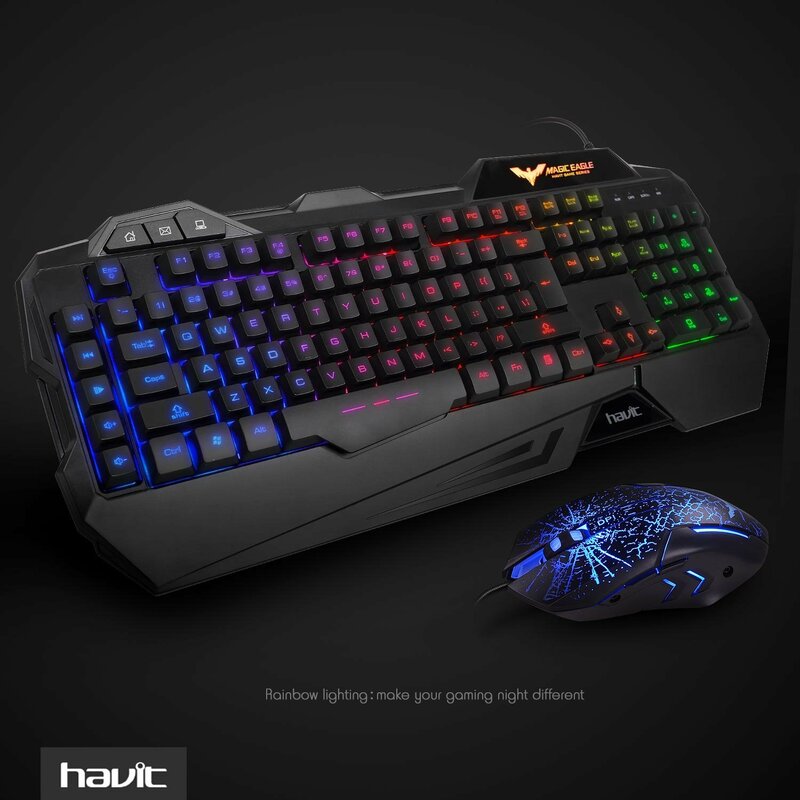 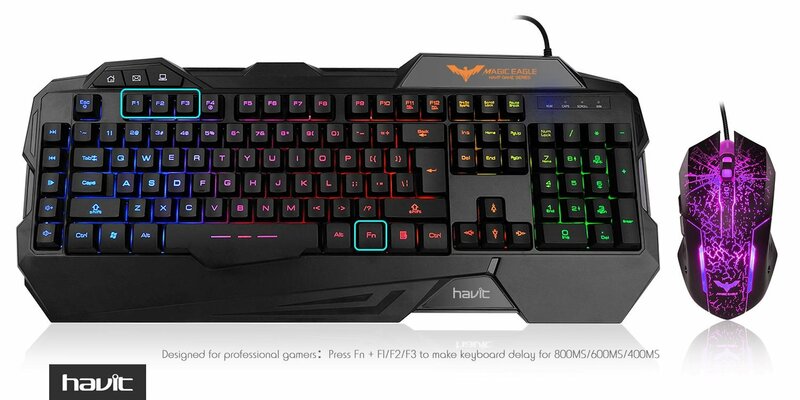 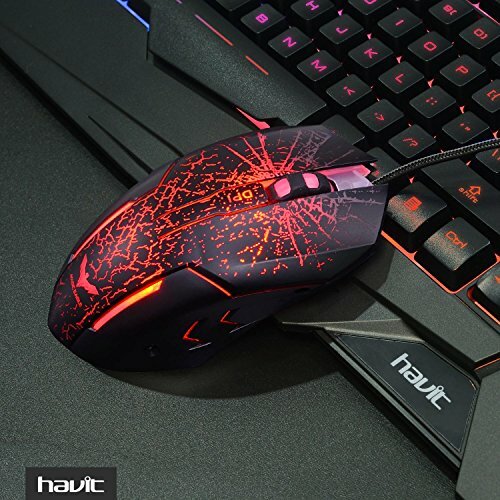 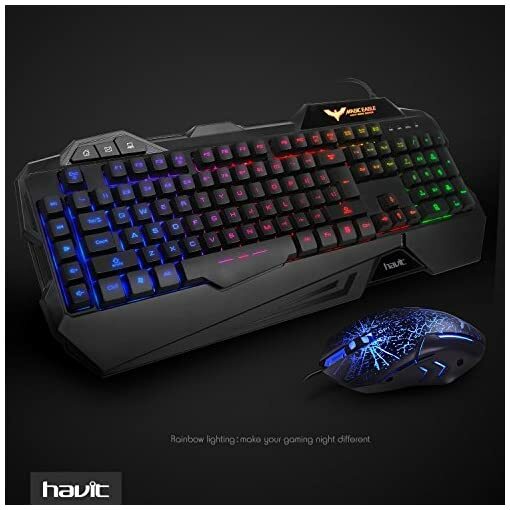 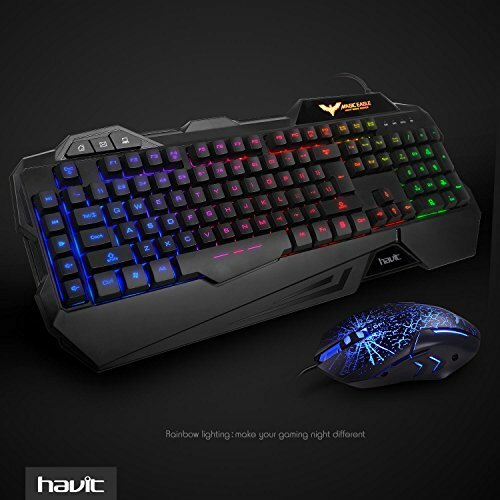 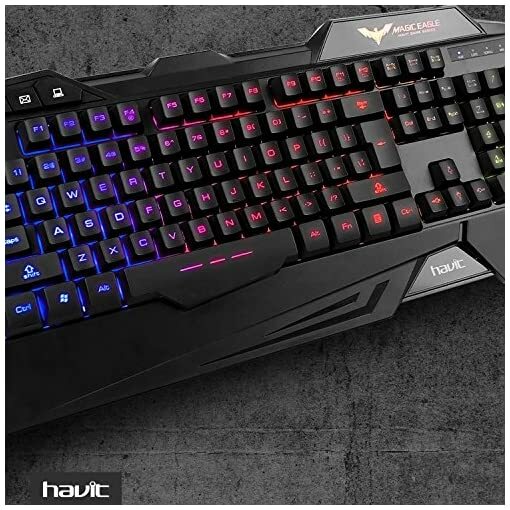 Gaming Mouse and Keyboard-Including a 7 Colorful Circular Breathing LED Gaming Mouse and a Rainbow Backlit Gaming Keyboard.Rainbow backlights takes you into a pretty cool gaming atmosphere quickly.7 circular breathing color of mouse:Red, Green, Blue, Yollow, Purple, Cyan, Pink. 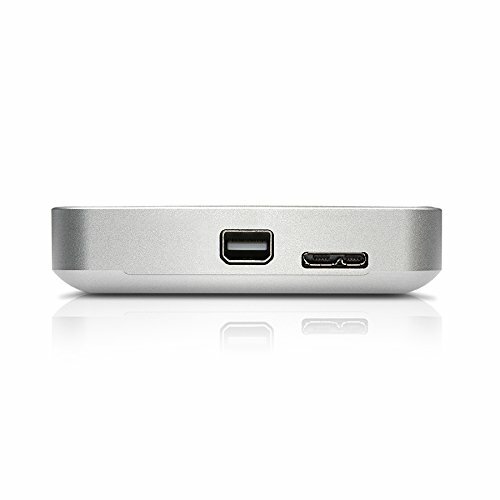 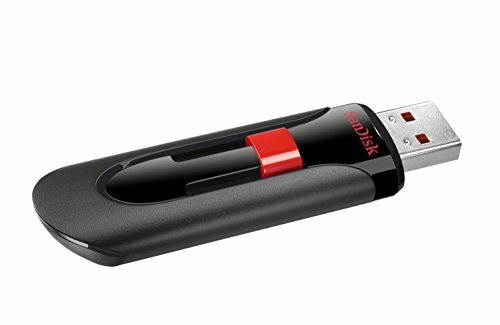 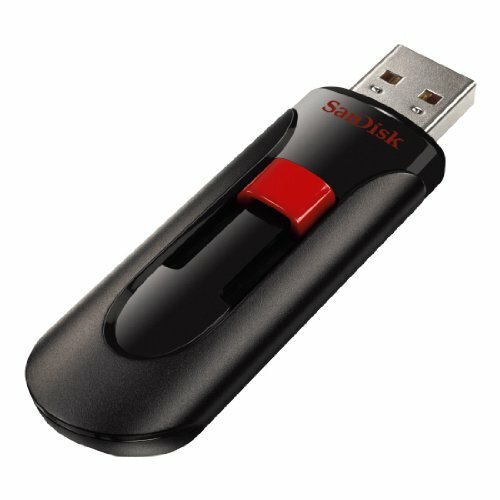 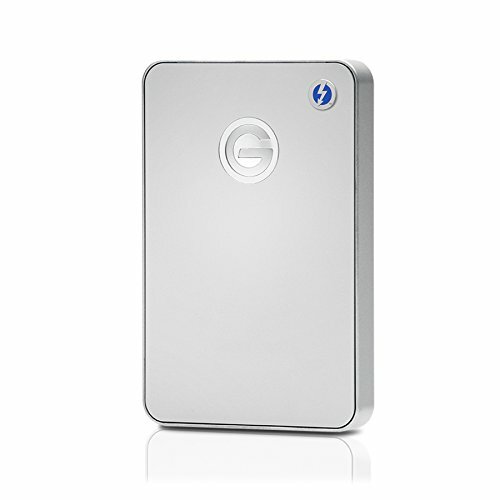 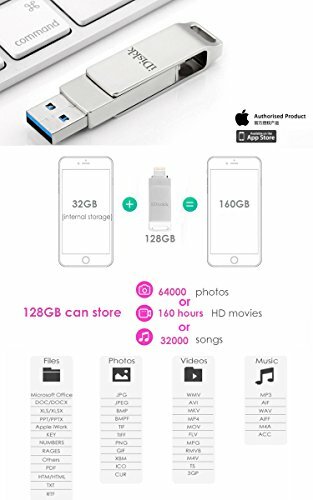 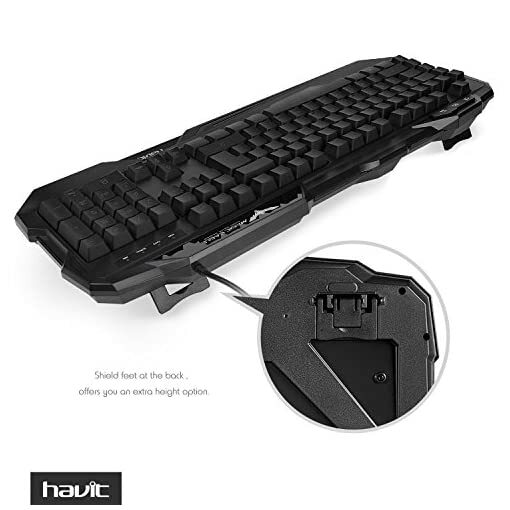 Fantastic for pc games. 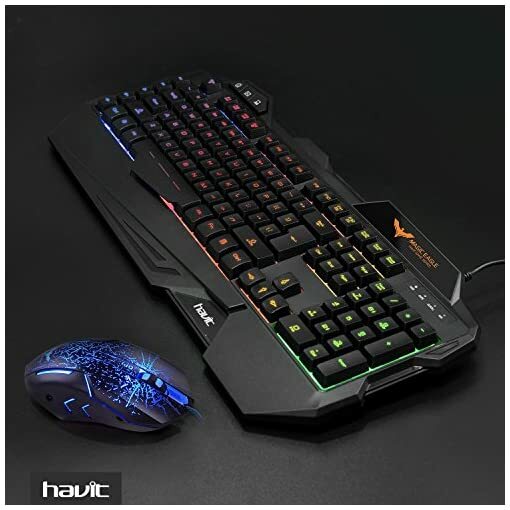 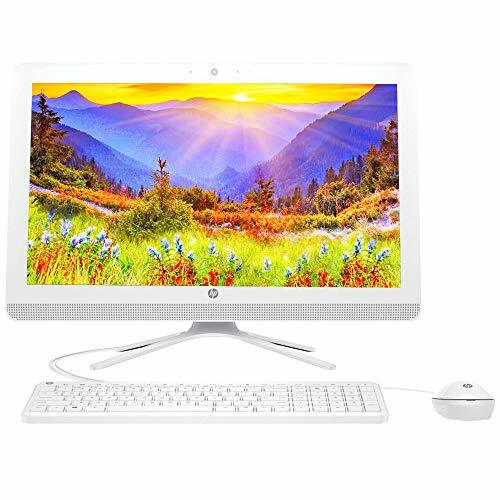 Keyboard Mouse Combo-Ergonomic keyboard and mouse design,fits naturally in your hand.The USB keyboard and gaming mouse is simple to use,just “plug and play”. 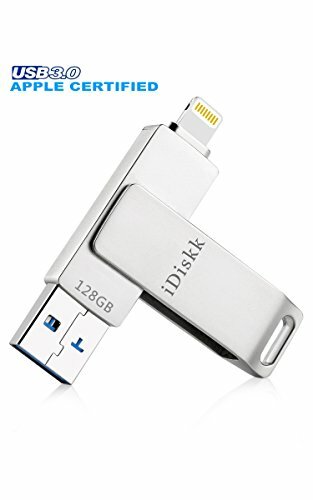 No additional software or firmware required. 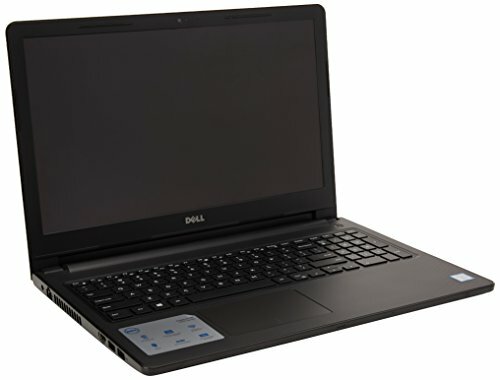 Computer Keyboards-Simultaneous operation of the USB LED backlit keyboards up to 19 keys without conflict, 8 multimedia shortcut keys, interchangeable “WASD” keys and WIN keys can be disabled for pc gaming. 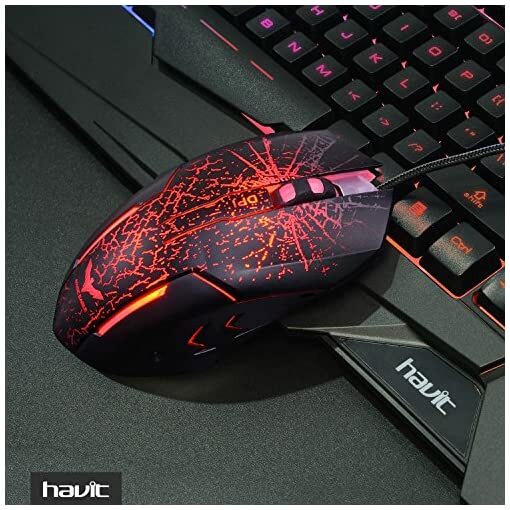 Gaming Mice-Resolution up to 3200DPI, Four levels adjustable, 800/1200/2400/3200DPI, the ergonomic gaming mouse with DPI switch flashing indicator.Warm tips: cannot set in one specific color(Press Forward / Back Button + DPI to turn off the light).6-buttons for superior productivity and efficiency. 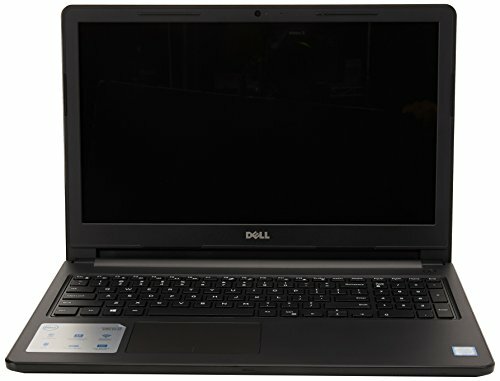 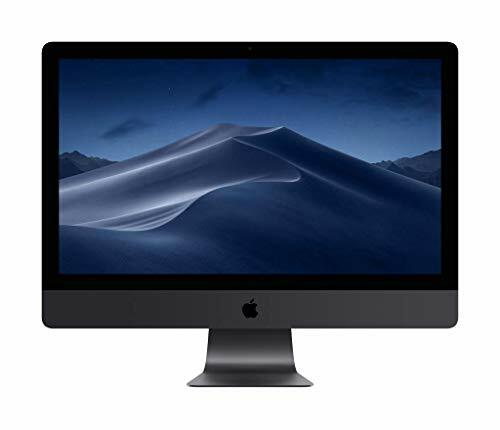 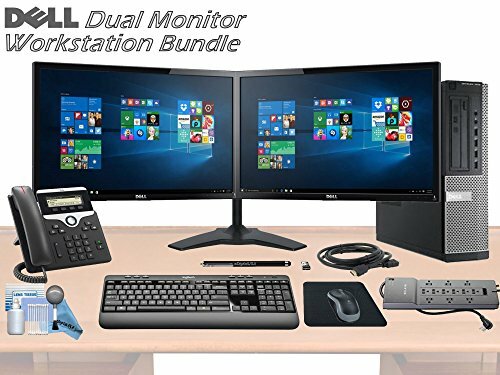 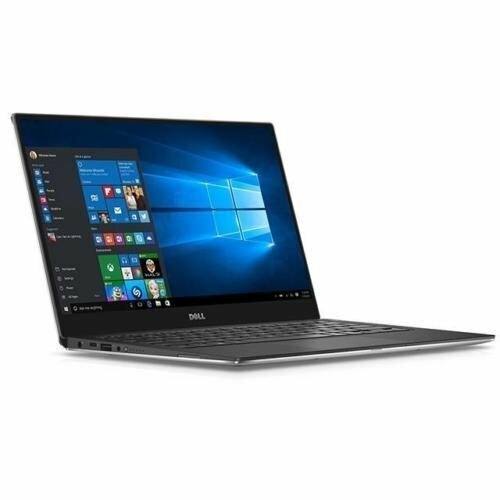 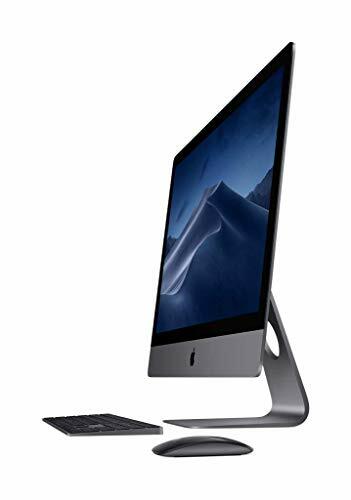 Dell Workstation Bundle: Includes Dell Optiplex 7010 + Dual 27″ UltraSharp Infinity Edge Monitors + Wireless Keyboard & Mouse and More. OnlyDiscounted Dealscombs Amazon for Best Daily Deals on Amazon with over 50% Huge Savings. 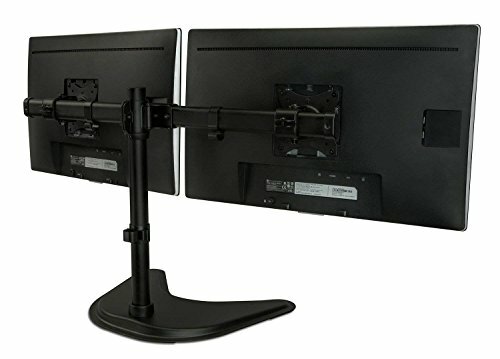 Are Antique Taps Better Than Kitchen Taps? 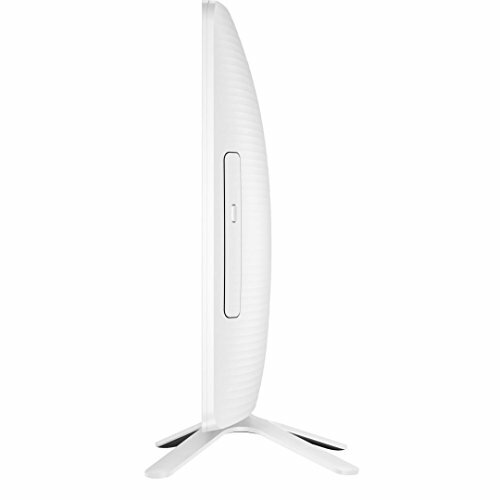 What Is Your Kitchen Style?